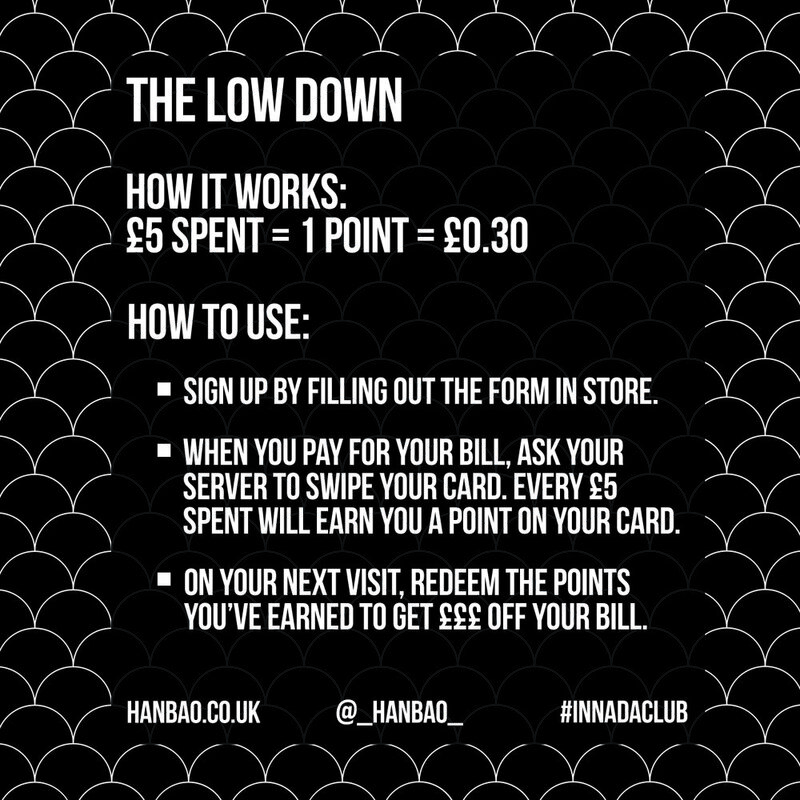 A big thanks to everyone who got involved in our HANBAO-iD competition, but we had to go with this bad boy. Triple Aged Bone Marrow Patty, Triple Cheese, Snowdonia Black Bomber Cheddar, Sweet Mango BBQ Sauce, Roasted Garlic Mayo, Crispy Fried Shallots, @petercooksbread Black Brioche Bun. 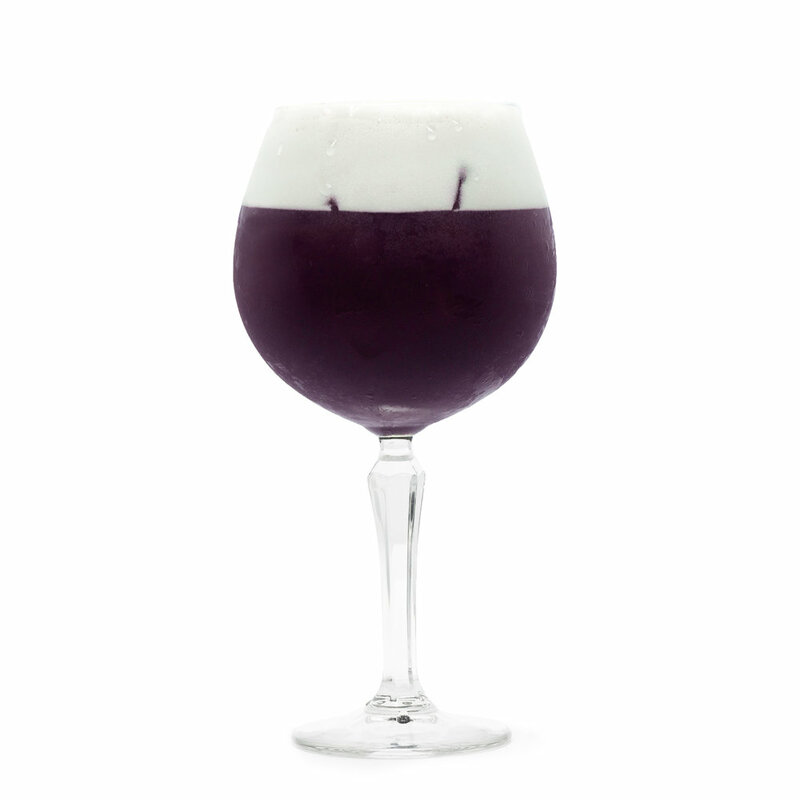 as our Air Max Special Cocktail. Come in wearing your Nike Air Max 97/1 Sean Wotherspoon’s during 1/04 - 22/04 and get one of these puppies for FREE. Char Siu Pork Belly Stack, Asian Pickled Cucumber & Shallot, Sesame Soy & Chilli Mayo, Cashew & Seaweed Crumb, Hoisin Ketchup, House Bao Bun. 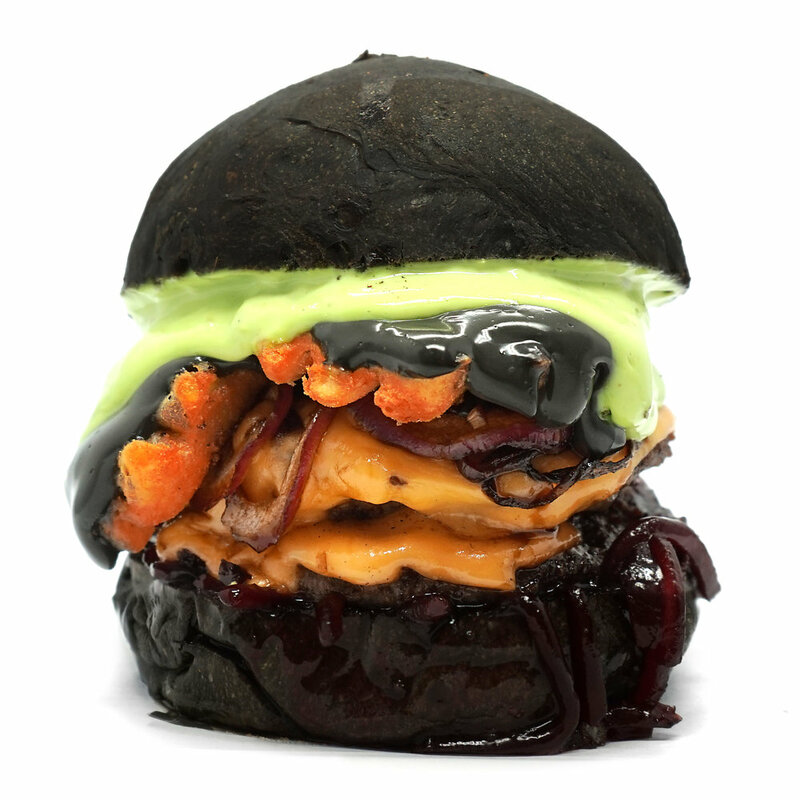 We make our Bao from scratch || its on until gone || super limited || don’t miss out! Christmas time at HANBAO is here, and this year we’re one upping Santa. 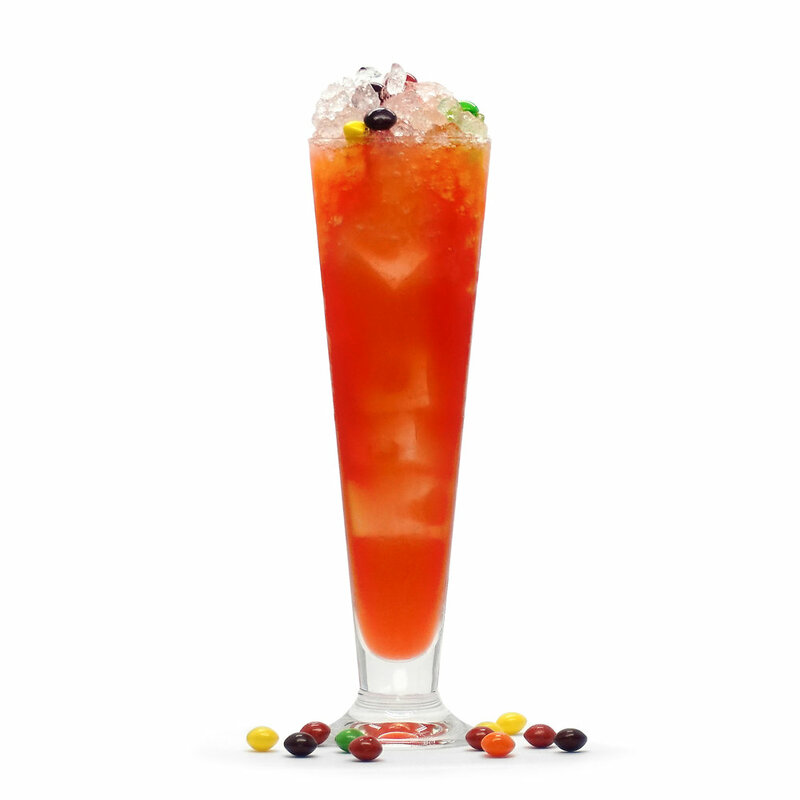 3 new Christmas inspired Burgers, 2 new Cocktails, and 1 Mocktail (for the drivers out there). 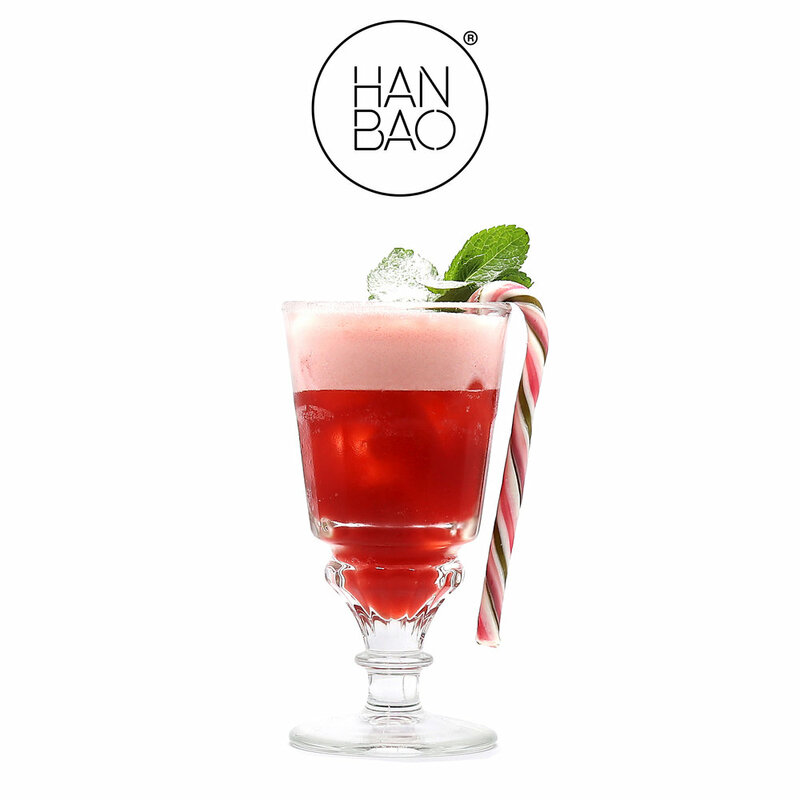 Available from the 29th Nov - 24th Dec, so theres plenty of time to get your HANBAO fix over the holidays. We’re already getting booked up around Christmas times though, so make sure you to secure a table early to avoid disappointment. Pree the goodness below to get ya taste buds vibing. Thought we were going to skip out on Halloween ‘cause of the Birthday reveal? Think again. Instead, we’re supplying you with 20oz of Aubrey Allen beef under one lid. Our beefiest Burger yet. Super Limited, don’t sleep. Get down to the BAO from 29|10 - 11|11 to snag this. NOW WE’RE 2 - COMING 2019. We’re 2, and we’ve got something big to announce. No details just yet, but peep below. From the 17th - 30th of September you can get ya hands on our very first homemade traditional Bao bun. Szechuan Fried Boneless Chicken Thigh, Pickled Asian Slaw, Chiu Chow Chilli Mayo, House Bao Bun. Our new special is out now! New drinks menu out now! Some old favourites, and a lot of newness. 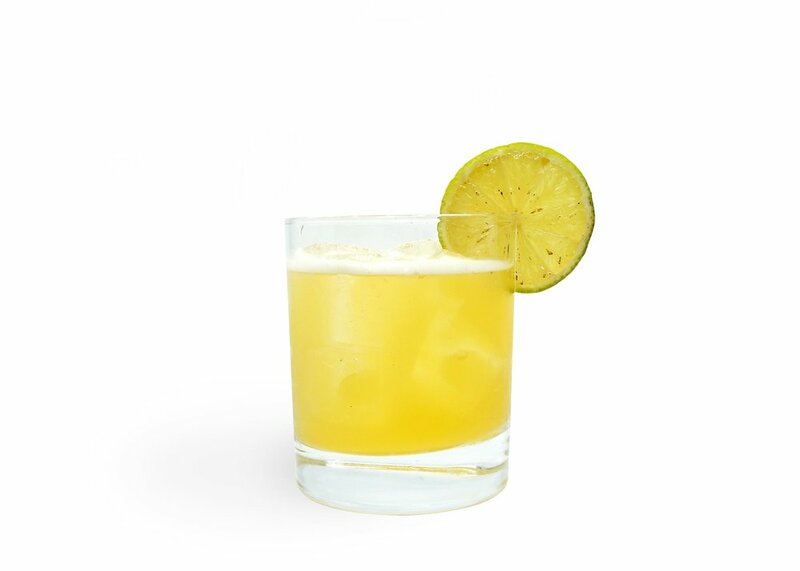 Peep below the whole list, or view our cocktail menu to get to know. You're a donut if you miss out! Its National Donut Day in the US on June 1st, and since the Odd Future is a fan fave, we thought we'd take it to the next level. The Big Nut, the second installment in the Burger x Donut Goodness. 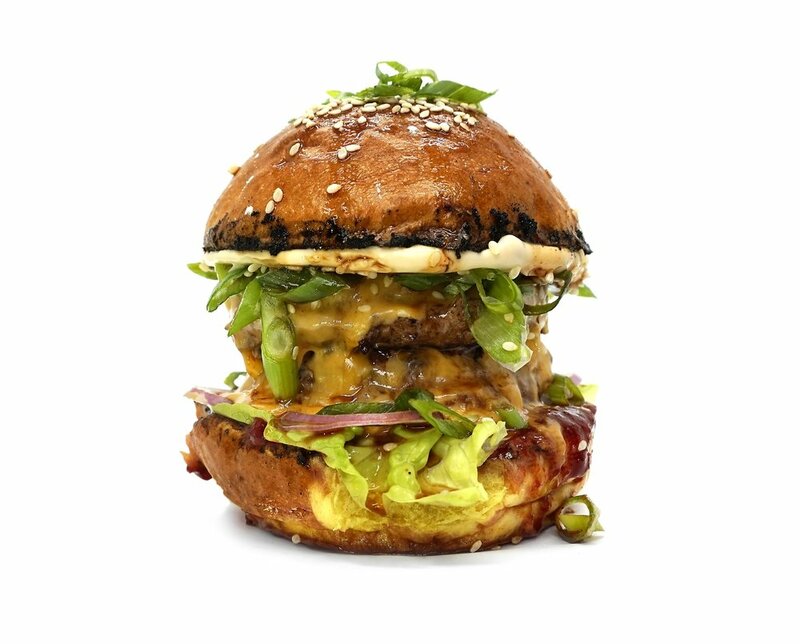 You can grab this sweet and savoury giant from June 1st - 3rd and then its gone. no need to fight over a table, book through favourite table instead! We've recently made it easier for erryone to get their HANBAO fix. Parties of 2+ can now book through Favourite Table or via our bookings form. For more information and bookings for parties of 5+, please see our bookings page. Its that time of year again, May the 4th. All you Star Wars and HANBAO lovers will be happy to know we're doing something special for the occasion. 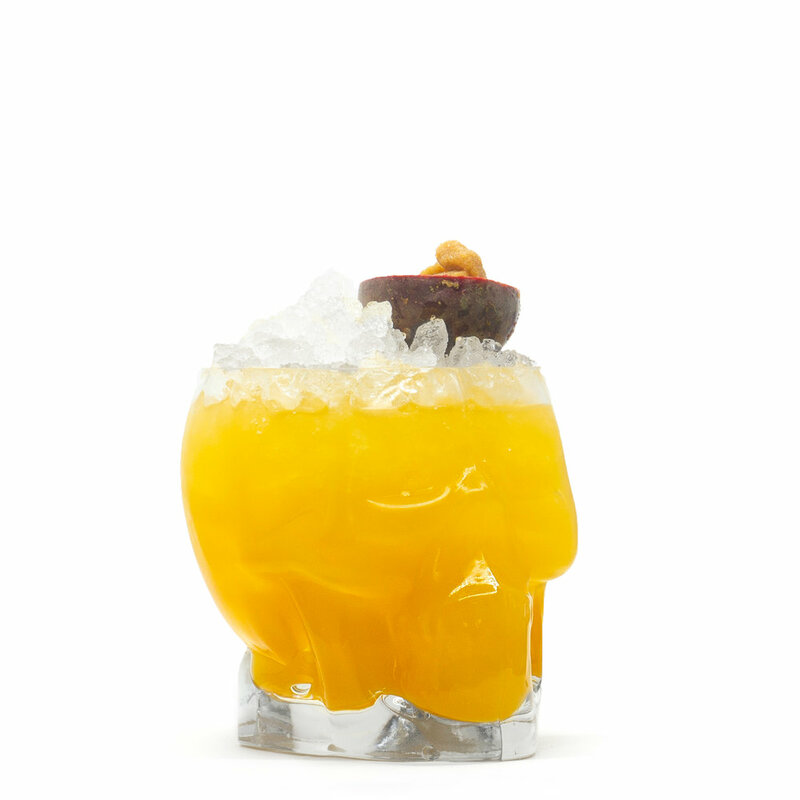 A NEW exclusive Burger, The Chewie, and a NEW exclusive Cocktail, Kwai-Gom Jin, available from May 4th - May 29th to celebrate the release of the upcoming 'Solo' film. WE ARE RAISING MONEY FOR CHARITY THIS EASTER! 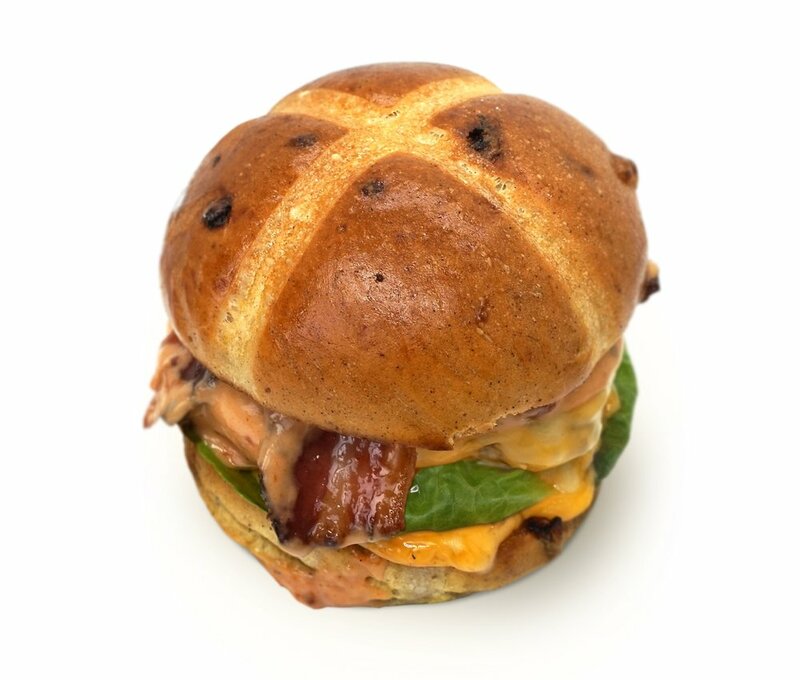 This Easter, with every Hot Crosser sold we will be donating £1 to Charity. Our new nominated charity is the Riverbank Children's Ward at the Worcestershire Royal Hospital. Not only do they do a fantastic job of looking after the children and making sure they are getting the care they need but the Riverbank Children's Ward is also a charity close to HANBAO’s heart, playing a huge part in looking after a good friends daughter when ill with leukaemia. We believe this will be a fantastic partnership with a charity that has no Government or National Lottery funding. Alongside DJC Build, we're looking to provide the ward with extra toys, improve their outside play area and update their sensory room. We’ll keep you posted in the coming months of any more fundraising we do. New Menu out now! Same vibes, New flavours. Our new menu is out now. 8 new Burgers, new Fries and new Sides. Did any of your favourites not make the cut? Get down to the BAO and try out the fresh flavours. Peep below the newness, and head to our menu page to view the full product list. • Increasing the amount we recycle. • Use of biodegradable straws. • Gloves only available on request. Our first special of 2018. We’ve teamed up with our good friend Jakes Food Bible to present to you this anti diet little number. 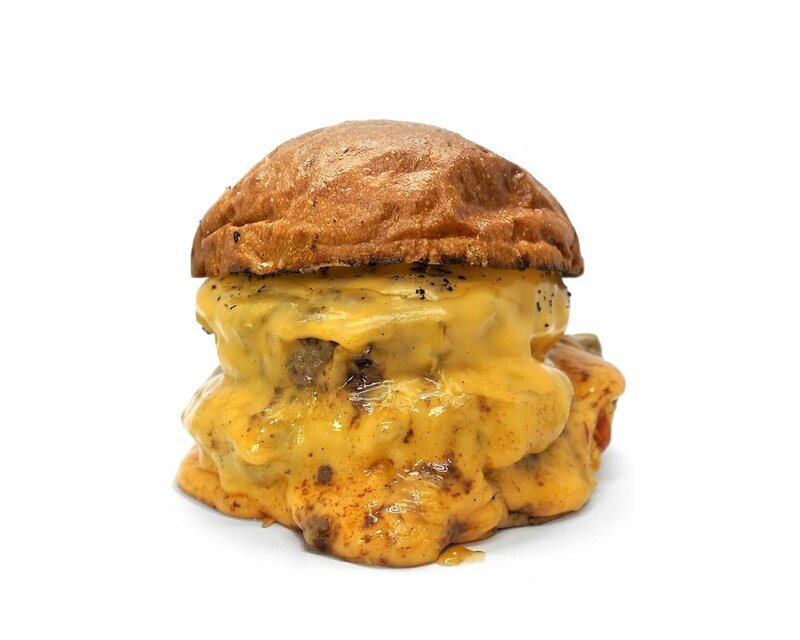 Using 3 patties and 3 cheeses, this one is out to bust your January diet. As well as this, we've gave the restaurant a christmas vibe for the whole of December. Ball balls, lights, and even transformed the Neon sign into a HANBAO wreath. Get down to the BAO and check it out. Our opening times for Christmas are below. 5 Fridays till Christmas? 5 too long. We know that November can drag, so here us dropping some goodness for ya to help you through it. The Public Enemy - Available 20.11 - 30.11 and then its gone. The latest invention in the HANBAO. lab, combining the flavours of cheese and chocolate under one lid. Click on the image below to find out how you can win 2 of these on us for you and one other. Check the images out from the party here, and if you spot yourself, screenshot, post it, and tag us! So you guys picked the #chickennwaffles as your favourite to bring back! VOTE FOR THE PENGEST MUNCH. Over the course of a year we released some absolute bangers and the support received from them has been muadddd. So we decided to give you guys a chance to vote and bring back your favourite, for one week only, all in celebration of our 1st Birthday! All you gotta do is comment on this video by #hashtagging which burger you’d love to get your hands on one last time. Winner will be picked on the 9th October. Time flies when ya trapping burgers, and a whole year has passed since we first opened our doors to the public. Over the course of a year we've surpassed our expectations on what we could achieve in such a small amount of time and are overwhelmed with the amount of support received from everyone, both local and non-local. We cant wait to see what the next year has in-store for us, and to thank everyone, we're holding a week long promotion and a birthday party on the night! See below for details. For our 1st Birthday Celebration, we'll be having a poll to bring back one special Burger that we've released throughout the year! For any one who missed out on the chance to get their favourite, or if you just want one more chance to get your hands on one, Keep an eye out on our Social Media so you can get involved. New Student benefits at HANBAO. The new school year has started and its back to hitting the books. But that doesn't mean you should stop hitting the burgers and booze. Thats why, starting from now, if you show your uni card to your server you will be able to get 10% off your food order. And not only that, but you will also have access to our I Got 5 On It Cocktail Menu 24/7! Thats £5 cocktails around the clock. It's a new week and a new drop. 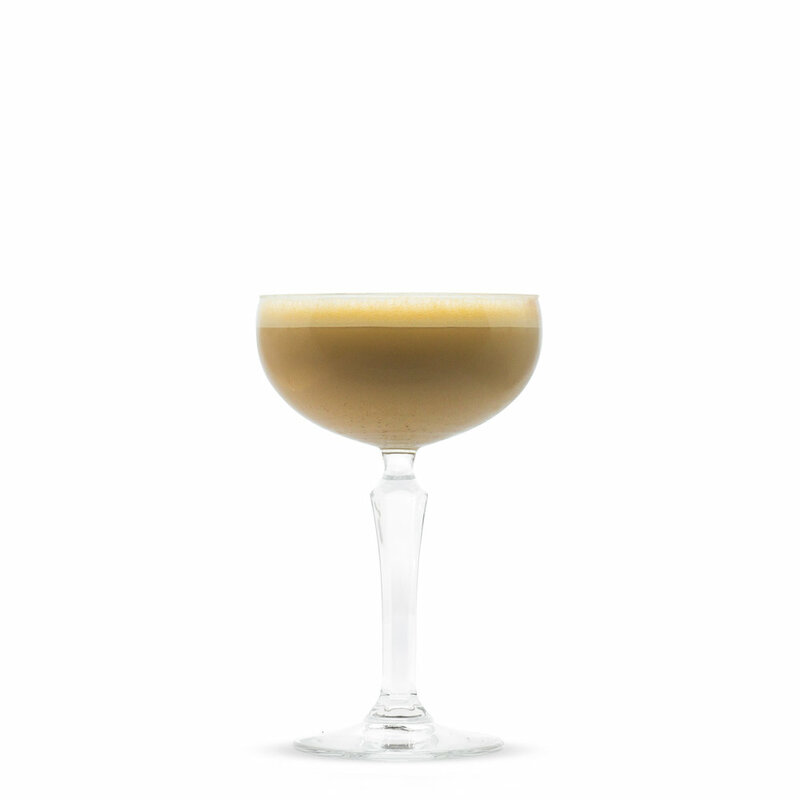 This week we're keeping it simple. 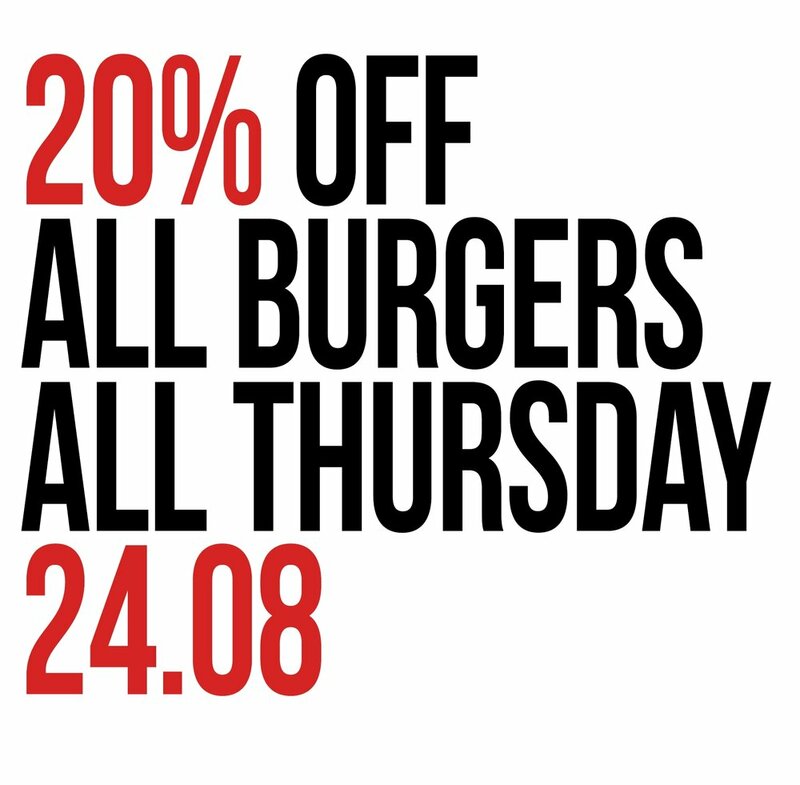 As it's National Burger Day this Thursday we're giving everybody 20% off ALL our burgers ALL day long this Thursday 24.08. It just keeps getting better and better. A brand new limited edition Burger with a kick.. BUFFALO BILL. 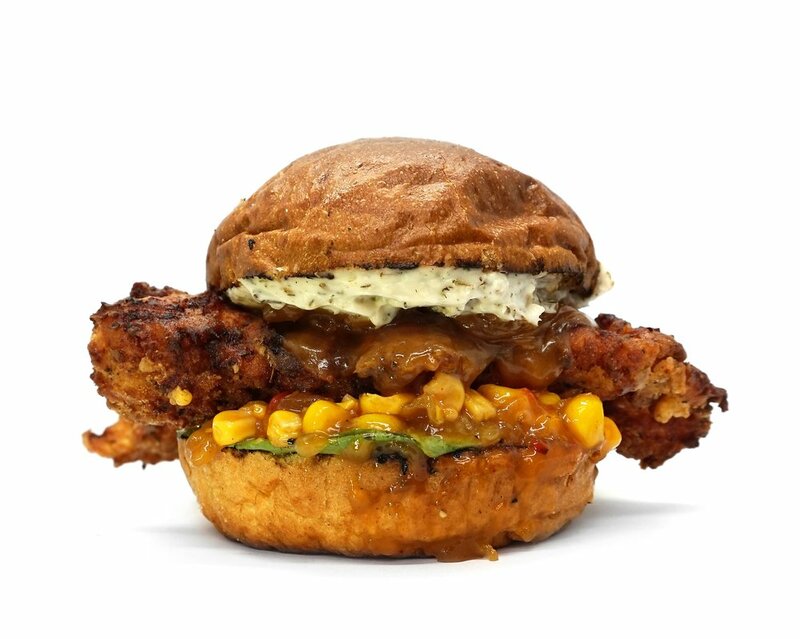 Double Patty, Cheese, HANBAO®'s Southern Fried Chicken, Buffalo Sauce, Blue Cheese Slaw, Bacon Bits, Battered Paprika Pickle. 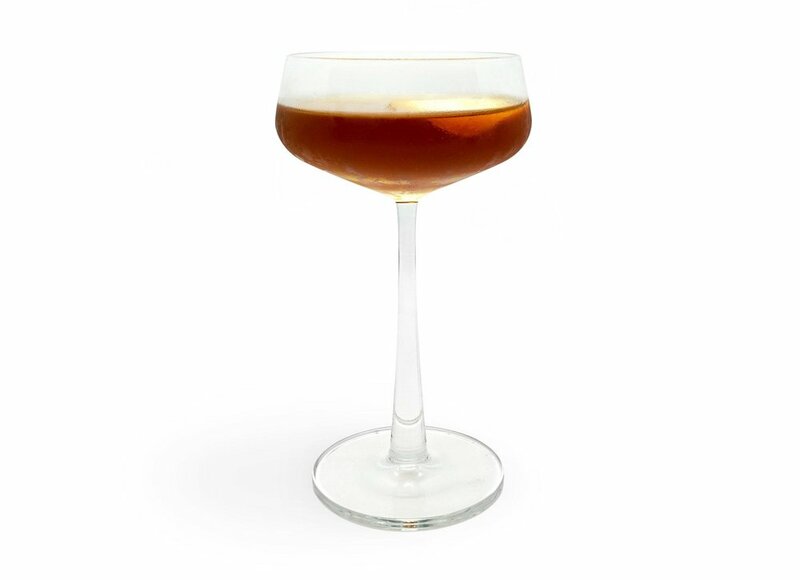 Bringing some tanginess to the menu for 2 weeks, available 14.08 - 27-08. This puppy is only available for 2 weeks then its gone, so don't sleep on it. Second drop of HANBAO's 6 weeks of Summer! For the second drop of our 6 Weeks of Summer campaign, we're bringing some Summer Vibes to ya taste buds. 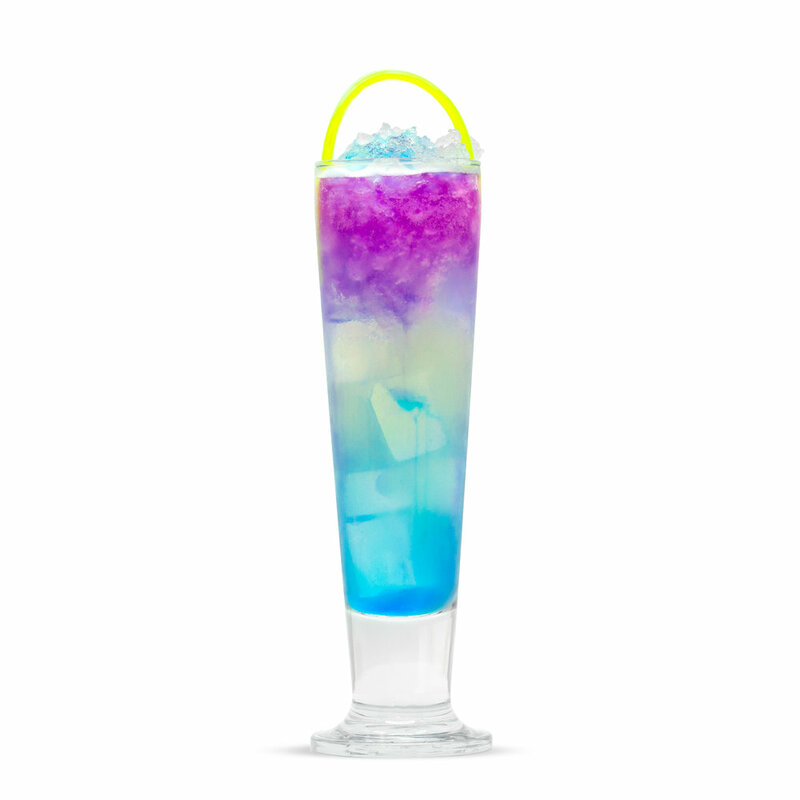 Adding an additional 6 limited edition summer inspired Cocktails to the menu, available from the 7th August - 10th September. The first drop of summer! 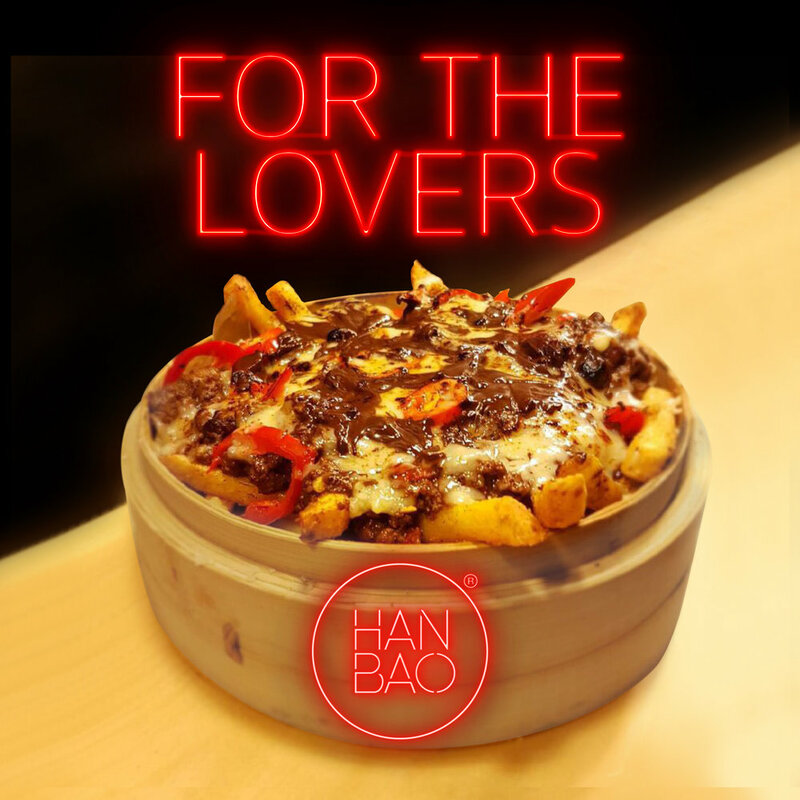 HANBAO's summer has started, and for the first drop we're releasing a whole new menu for you lunch time diners. You'll have 5 burgers to choose from, skin on fries and a soft all just for £10. Better yet, this menu is here to stay! No limited time ting. 4 of these burgers are lunch time exclusives and can't be bought outside of these selected hours. So the real OG's out there, who are tryna conquer the whole menu, be sure to head down at the BAO for ya DinDins between the stated times to get ya hand on these. We're starting Summer a little bit late this year, but that doesn't mean we forgot about it. We're giving you 6 weeks full of newness, where every Monday we'll have a new drop where something special gets released. A loyalty card with added benefits. 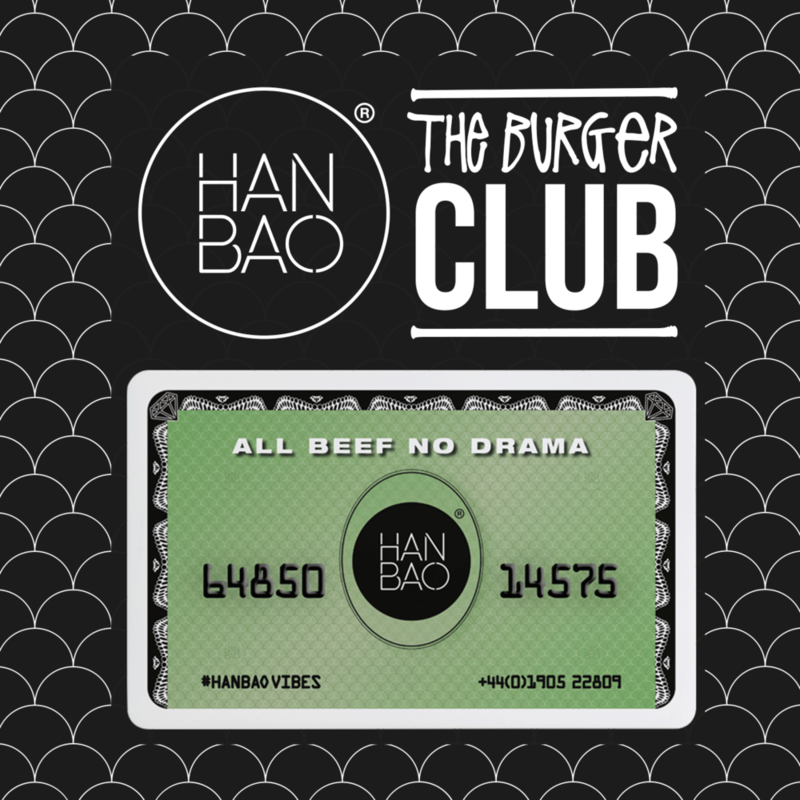 The Burger Club card rewards you with points as you spend down at the BAO, and it will be completely FREE to join. By signing up you’ll be the first to hear about news and events with monthly emails, so you can stay in the know, and not only this but we’ll even send you exclusive treats and deals that only The Burger Club members can redeem. 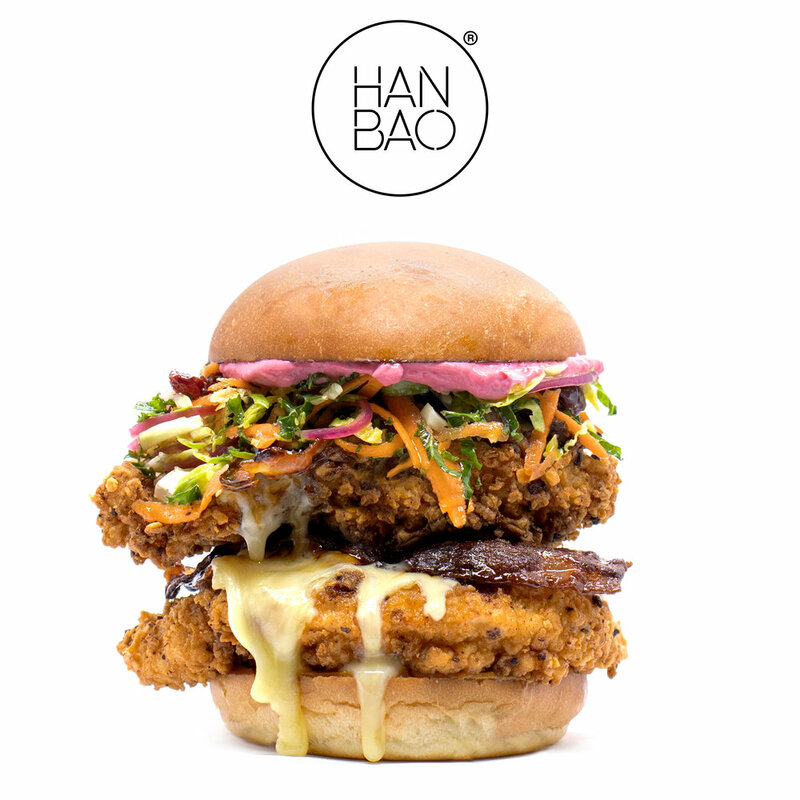 There will be plenty of news, deals and special nights popping up for The Burger Club members, so make sure to follow our social media space for all of that HANBAO goodness. To celebrate Independence Day & National Fried Chicken Day, we're doing it BIG! 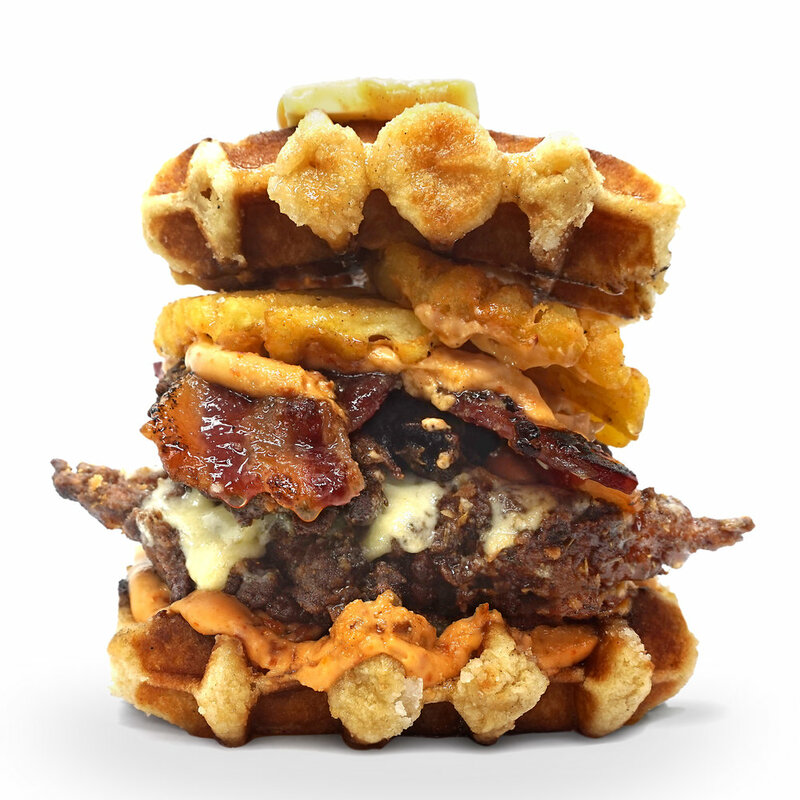 HANBAO's Chicken N' Waffles, our biggest burger yet, is an exclusive Waffle Burger inspired by our trips to New York and L.A.
And it doesn't stop there, we've also added to the menu a NEW Cocktail Milkshake, and NEW Waffle Fries covered in Bacon Bits and JIm Bean Bourbon Maple Syrup, available from 3/7 til 16/7. To celebrate the new I Got 5 On It Cocktail menu, this bank holiday Sunday and Monday you can enjoy all 5 of these bad boys for £5 each, all day! Its sunny vibes all weekend so get down to the BAO and chill. 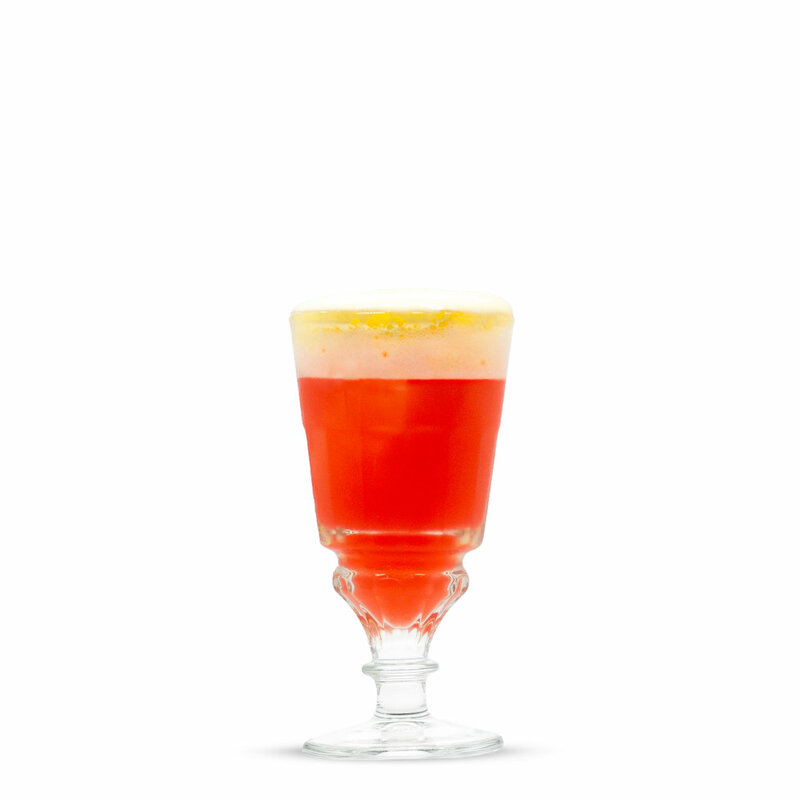 Nothing says vibes quite like happy hour, so at HANBAO we're giving you 2 of them and created 5 new and exclusive cocktails only available during 'I GOT FIVE ON IT'. What it says on the tin. 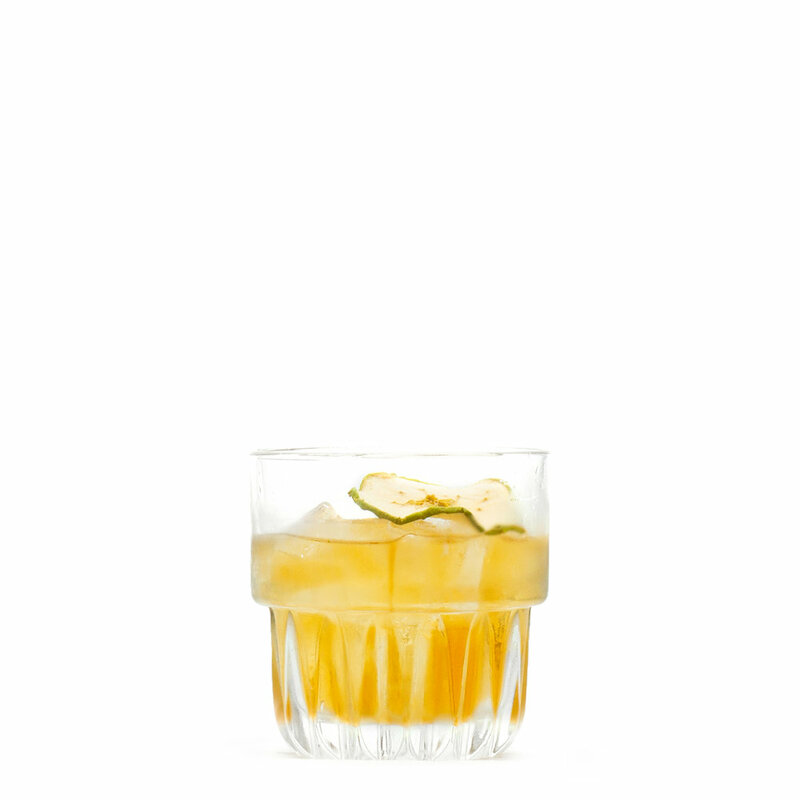 5 cocktails £5 each from 5pm - 7pm erryday. For the menu and full ingredients please click HERE. May the 4th. Jedi vibes, No Sith ting. Watch the video below to see how we're celebrating. See the new The burger and cocktail below, available only from 4/5 - 11/5.. don't sleep on this one. The HANBAO Dollars are now available for purchase! £10's and £20's only. Making for a perfect gift for ya loved ones.. Only available in-store. Use these dollars at HANBAO to buy your din dins or bevvys. The Easter holidays are here! A new limited edition Burger and a choice of 2 new limited edition Cocktails are available throughout 14/4 - 23/4. Drop the choccy and pick these up before they're gone! Scroll through the images to see whats on offer. You're never too old for an Easter Egg Hunt! During the Easter holidays we are getting together with our friends and other local businesses to hold a #hanbaoegghunt, where you can win discounts throughout the 2 weeks, and be in with the chance to win a FREE burger EVERY month if you get involved! All you need to do is keep an eye out on our social media throughout Easter and follow the instructions. 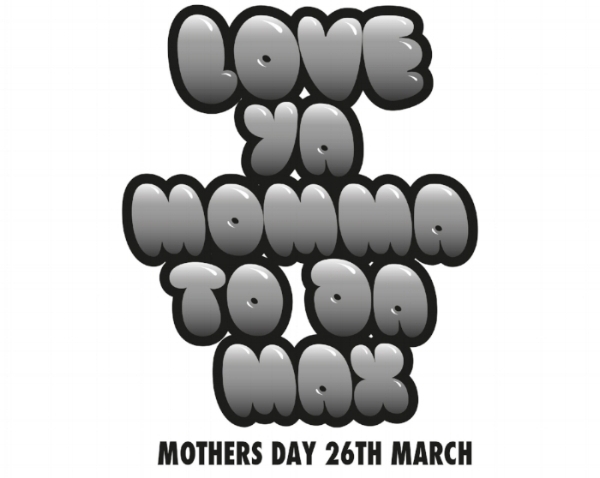 We love our Mums just as much as we love our Air Max, so we thought it was only fair if we treated the old dears to say thank you for being so great! On the 26/03 if your Mummy gets gully, and wears her Air Max into HANBAO she gets a free Cocktail of her choice! AIR MAX WEEK AT HANBAO! If you know anything about us here at HANBAO, you know we love our trainers...with Air Max being at the top of our grailed list of creps. Because of this, to celebrate Nike Air Max Day on the 26th, we will be having an Air Max Week where we will be paying homage to a classic with a limited edition burger & cocktail on offer, as well as the chance to grab some cheeky discounts if you wear your Air Max to HANBAO. Keep an eye out on social media for more updates! Not only this but we've teamed up with our good friend Rob Draper for the occasion, the man behind all our typography and artwork around HANBAO, to design our very own custom Air Max 1's. See below to check out how we got on! Come get down with the Bao. One Love. Valentines Vibes. Easy. “Gong Hey Fat Choy” - Happy New year! It’s the year of the Rooster and we’re celebrating Chinese New Year with a limited-edition burger and cocktail. As its the year of the Rooster we thought it was only fitting to have a fiery chicken burger with a bit of a twist.. and not only this but everyone who purchases this exclusive burger will receive a red envelope with a random gift inside to follow the Chinese tradition. Don't miss out! Available from the 28th of January until the 5th February.